The Zebra 105SL comes with a 1 Year Warranty. The 105SL combines enhanced memory, processing capacity, and features with rugged and reliable all-metal construction. 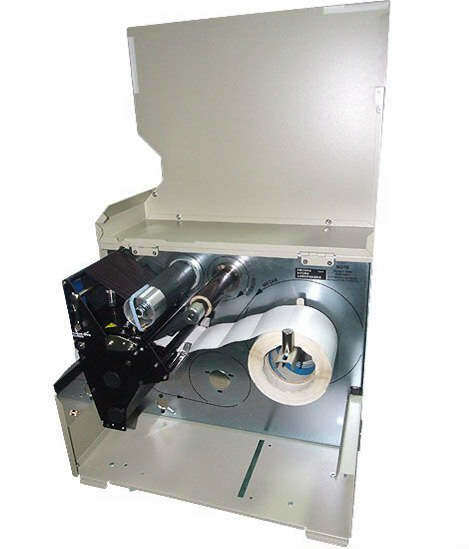 Proven platform longevity plus fast processing and print speed make the Zebra 105SL the choice of experienced users who value reliability, productivity, consistent print quality, network compatibility, and superior service and support. 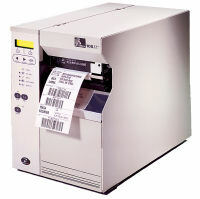 The 105SL offers flexible connectivity options including Zebra Net Internal Wireless Plus print server to free you to move or reconfigure the printer without costly recabling, plus ZebraNet 10/100 Print Server, which offers a complete wired solution when using 10Base-T, 100Base- TX, and fast Ethernet 10/100 auto-switching networks. And with Zebra advanced printer management, the 105SL can gain the efficiency and the ease of centralized monitoring and control of your Zebra printers and ZebraNet print servers. Maximum roll diameter: 8" (203 mm) O.D. Questions about the Zebra 105SL? We can help. 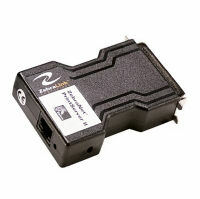 For more information about the Zebra 105SL, or any of our products and services, call us at 1.800.457.8499 or email us. Order your Zebra 105SL today. Order your Zebra 105SL now. Your purchase order, with credit approval, is welcome, as well as all major credit cards, PayPal and Google Checkout. Remember, you'll get FREE technical service with every product you buy from Vecmar.